With a second Mercy Prize nomination under their belts, Polar Bear are living up to their sobriquet of “London’s most acclaimed jazz outfit” (The Quietus). Their fifth album, In Each and Every One, featured “delightful rhythm games on delicate sax motifs, distant hoots and synthesised vocals, set against Seb Rochford’s clappy drum grooves or soft clatters” (The Guardian). They perform following the release of their sixth album. Experimental jazz band Polar Bear made their mark on the UK contemorary jazz scene from day one. 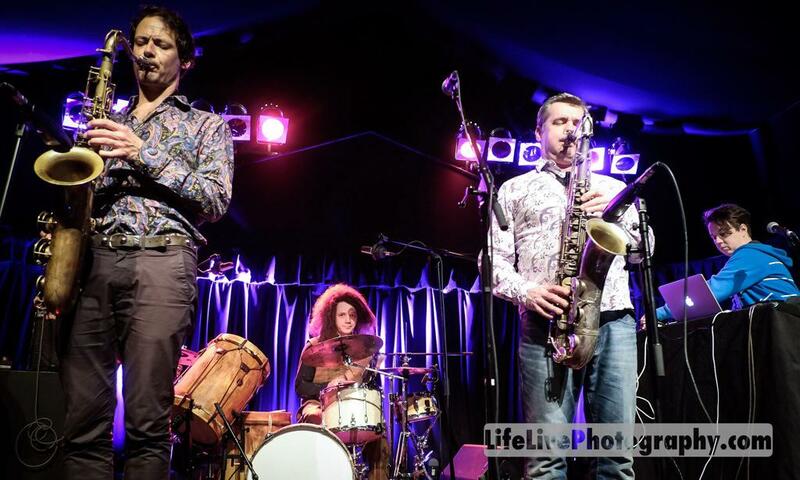 In 2004 they were nominated for the ‘Best band’ award at the BBC Jazz Award, while drummer and band leader Seb Rochford was nominated for the ‘Rising Star’ award. Their first album ‘Dim Lit’showed promise, but it was their Mercury Music Prize-nominted follow up, ‘Held on the Tips of Fingers’, that made the critics and audience sit up and listen. Merging Elements of cool jazz, funk, dance music, free jazz, electronica and drum and bass, ‘Held on the Tips of Fingers’ was selected as one of ‘100 Jazz Albums That Shook The World’ by Jazzwise magazine. 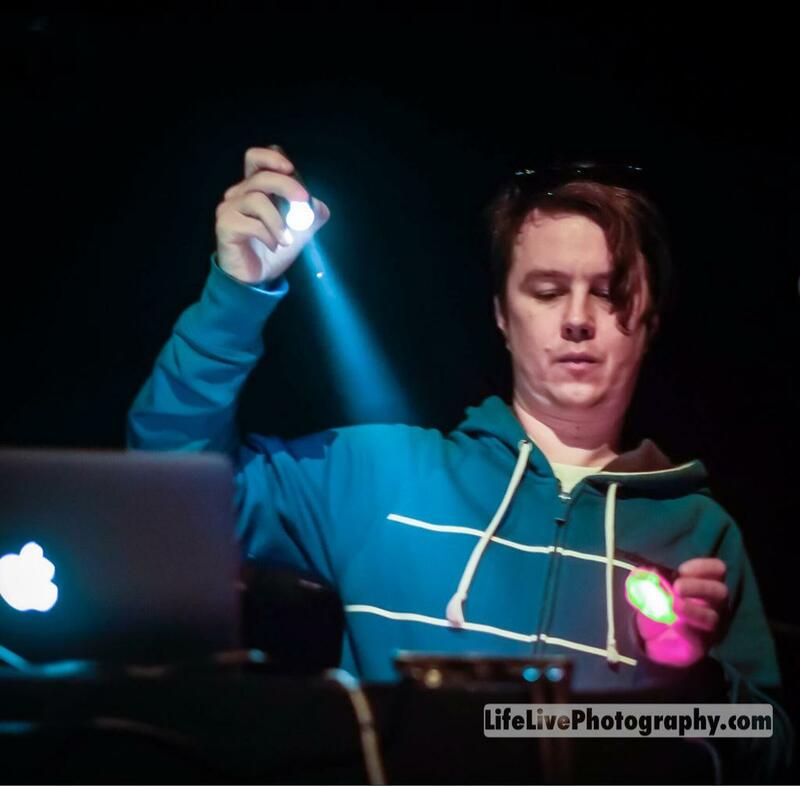 Polar Bear have since released four more critically acclaimed albums, with a sixth on the way. Their fifth album, ‘In Each and Every One’ has most recently pushed the band to the fore once more, and was nominated for the 2014 Mercury Prize. There's a pleasing number of people queueing outside the Academy for PSB. As it is I'm hitting Colston Hall for some jazz from Polar Bear. @o2academybris @PSB_HQ @Gnarwolves @FleeceBristol @polarbear_uk @Colston_Hall @Screamales @Stagandhounds i know, probably Screaming Females! Great shows on tonight @PSB_HQ @o2academybris, @Gnarwolves @FleeceBristol, @polarbear_uk @Colston_Hall & @Screamales @Stagandhounds! @jonWturney Hi Jon. Thinking of seeing Sefrial this wed http://t.co/PbeN3h8AhD and WILL see Polar Bear at Colston Hall Thurs. Interested? 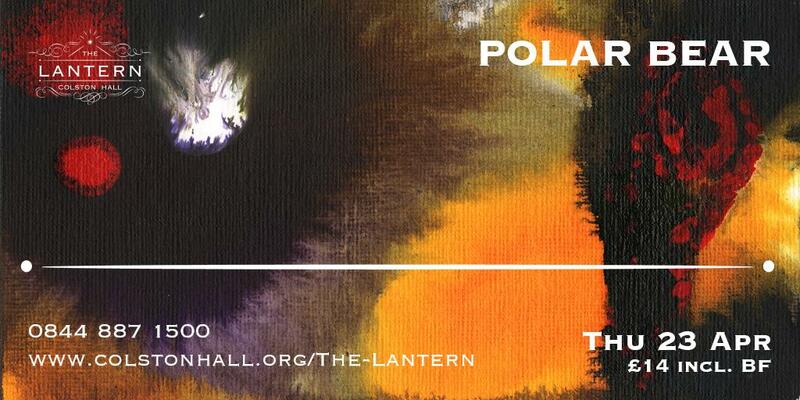 Just bought tickets to Polar Bear at The Lantern - Join me! http://t.co/a5ZYTaUDnv via @Colston_Hall Off to the pole.